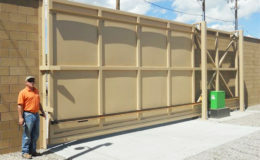 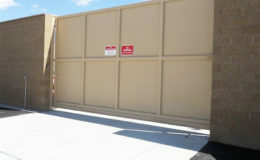 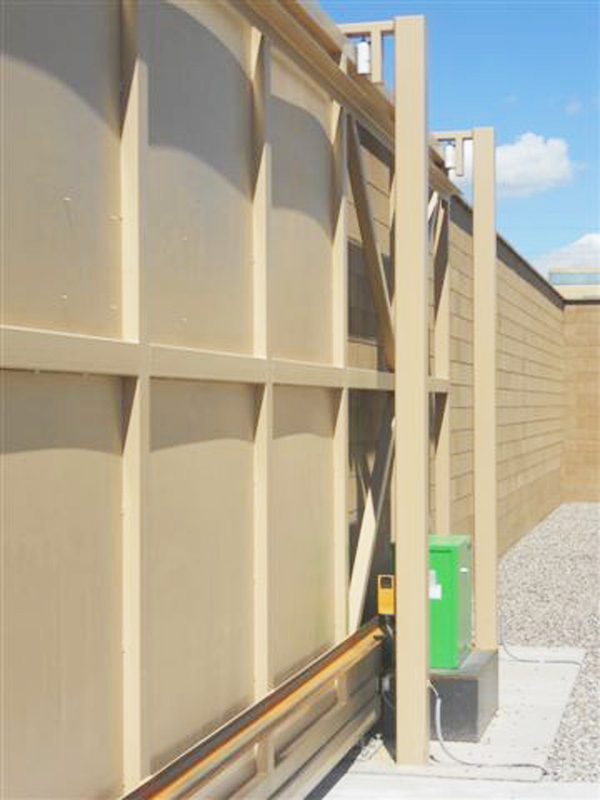 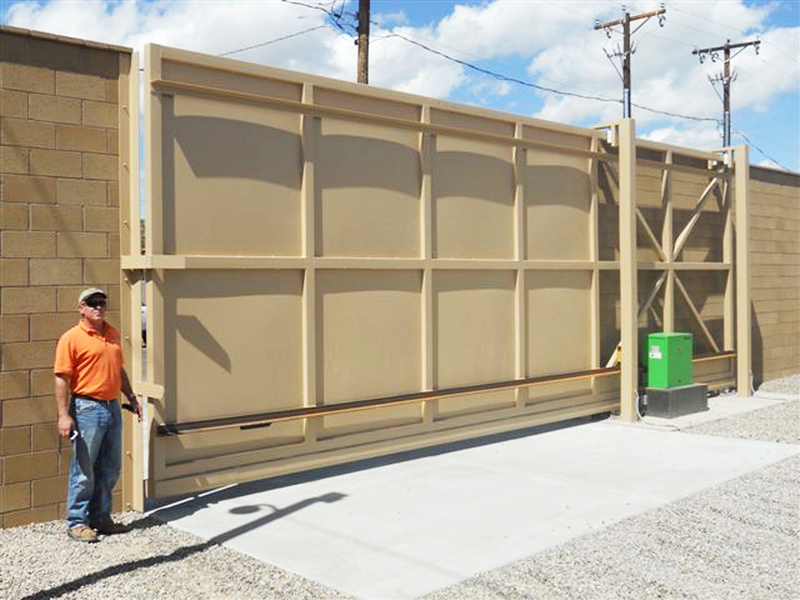 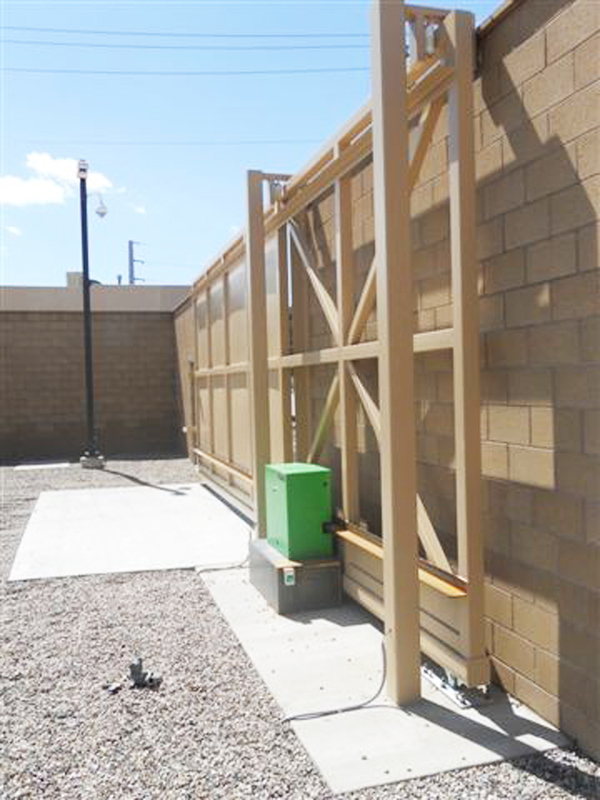 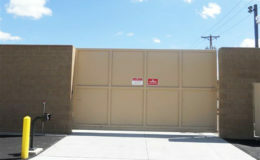 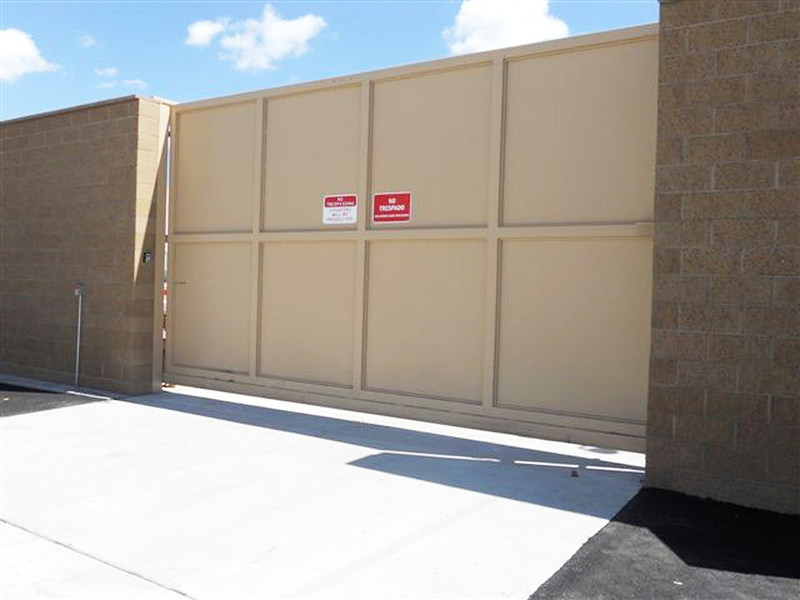 This large gate needed our largest model CGS-350.8G. 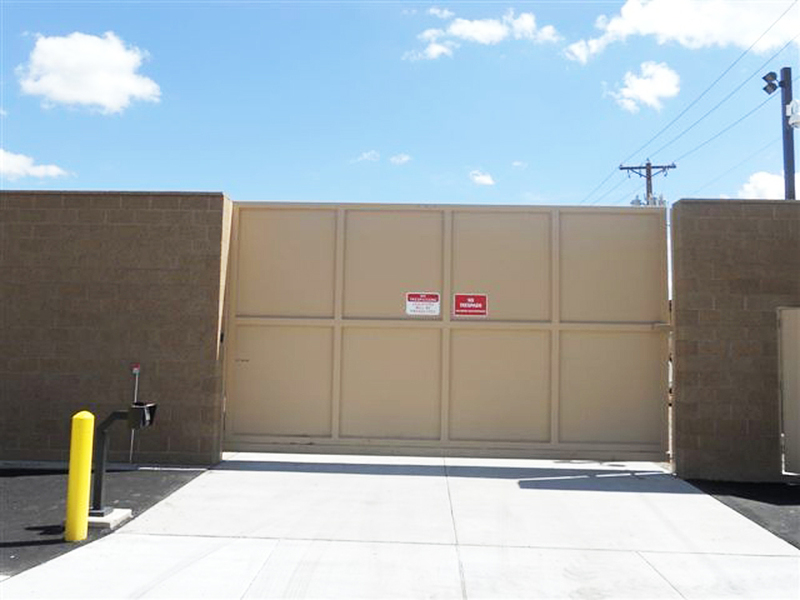 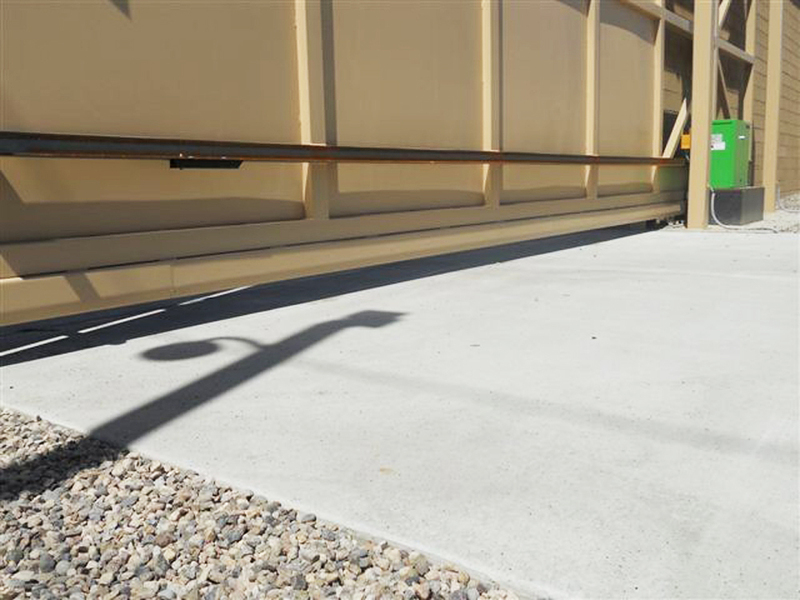 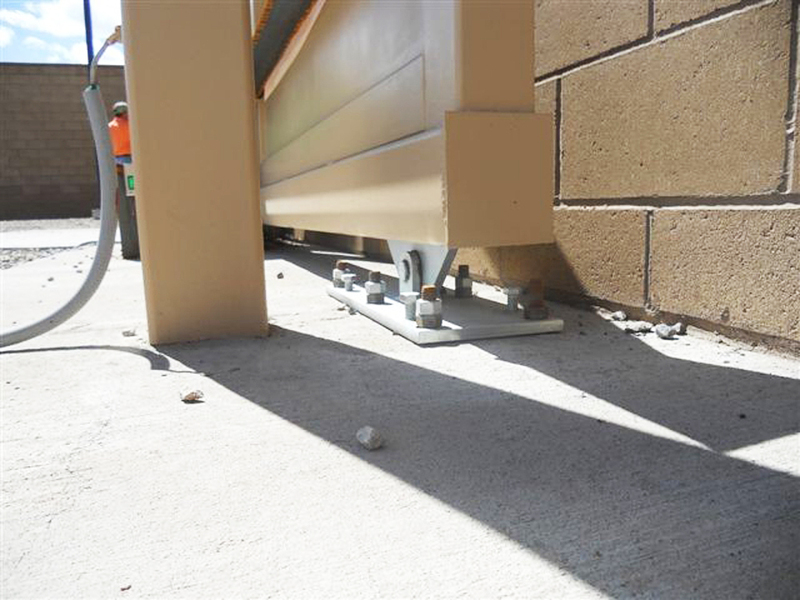 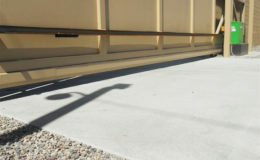 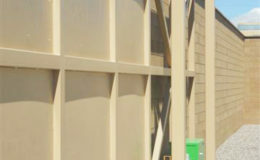 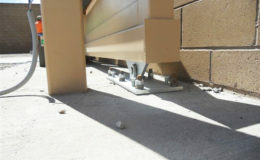 A very simple gate design, the application called for high security and durability. 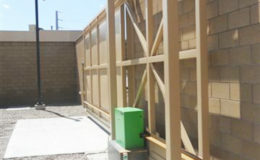 The cross braces behind the gate provide for additional support so the gate doesn’t sag over time.